TREASURER Josh Frydenberg will present another round of personal income tax cuts and the first surplus in more than a decade when he hands down the federal budget on Tuesday night. Low and middle-income workers earning up to $90,000 a year will be given an annual boost of around $1000, on top of tax breaks they received last year. 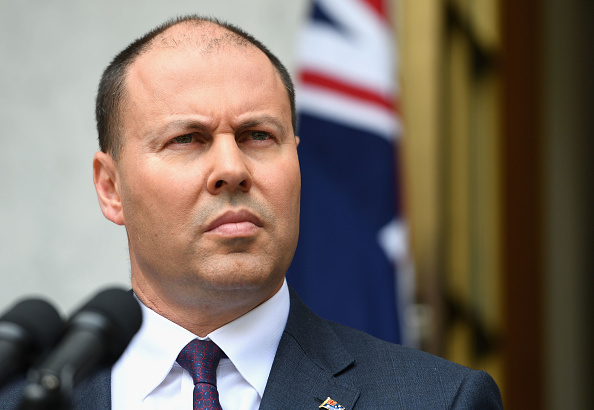 “Average families can expect out of this budget that their cost-of-living pressures will be eased, that there will be more money in their pocket,” Mr Frydenberg told reporters in Canberra. Labor leader Bill Shorten said the government has been playing catch up on the opposition’s “bigger, better, fairer” tax policies six weeks out from an election. “This is a government who has run out of time. All that is left for them is to play catch up,” he told reporters. The government wants its tax cuts legislated this week, before parliament is dissolved ahead of the federal election next month. With the budget legislation put to parliament late on Tuesday night and the Senate holding estimates hearings instead of sitting on Thursday and Friday, it leaves only Wednesday to get the changes through both chambers. Independent senator Tim Storer is open to supporting the tax breaks but says the two-day timetable will be a stretch. “I think it’s a significant ask,” he told ABC radio. Mr Shorten said the government will look at what the government puts forward, but won’t write them a blank cheque. More than four million low- and middle-income earners are expected to benefit from the fresh round of tax cuts, with relief planned for those earning as little as $37,000 and as much as $126,000. Mr Frydenberg said the budget surplus – the first in 12 years – was no accident. “It’s the product of responsible decisions and an economic plan that is working,” he said. The budget comes just days out from Prime Minister Scott Morrison calling a federal election for May 11 or 18. 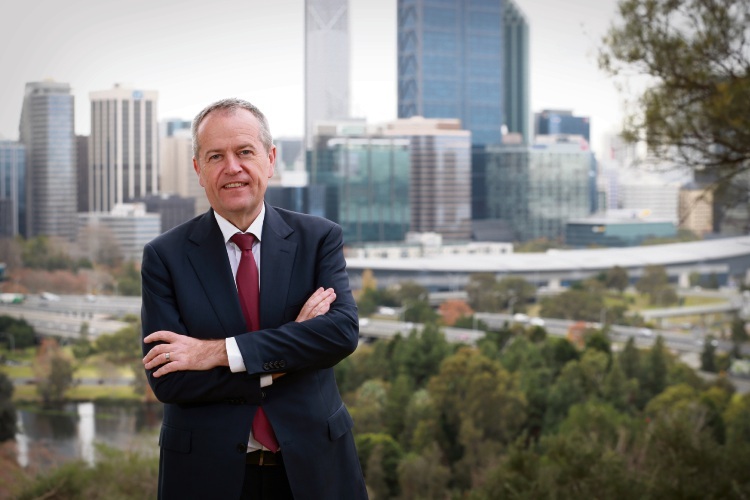 Labor has already flagged it will deliver its own economic statement later in the year if, as polls suggest, it wins the election – rendering Tuesday’s budget mostly redundant. The opposition has signalled it will deliver bigger and fairer tax cuts, and put more money into schools and hospitals. The prime minister has rejected suggestions the budget is about buying votes, saying Commonwealth spending would be at its lowest growth rate in 50 years. The government is also promising to bring down the country’s net debt. 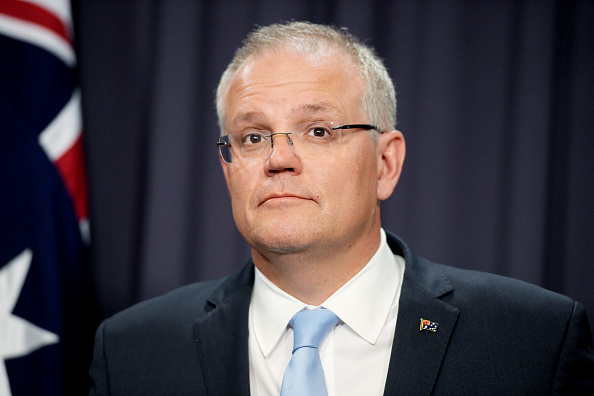 CommSec said payments in the eight months to February were about $2.9 billion less than assumed by the government, with revenues tracking very close to forecasts – effectively showing the budget was already in balance. It is expected the government’s already-legislated income tax cuts will be brought forward, cash payments provided to pensioners to cover power bills, and billions set aside for road and rail projects and subsidising new drugs. Welfare advocates and economists are calling for an increase to the Newstart unemployment allowance, while the business sector is looking for a boost in funding for vocational education, training and apprenticeships.